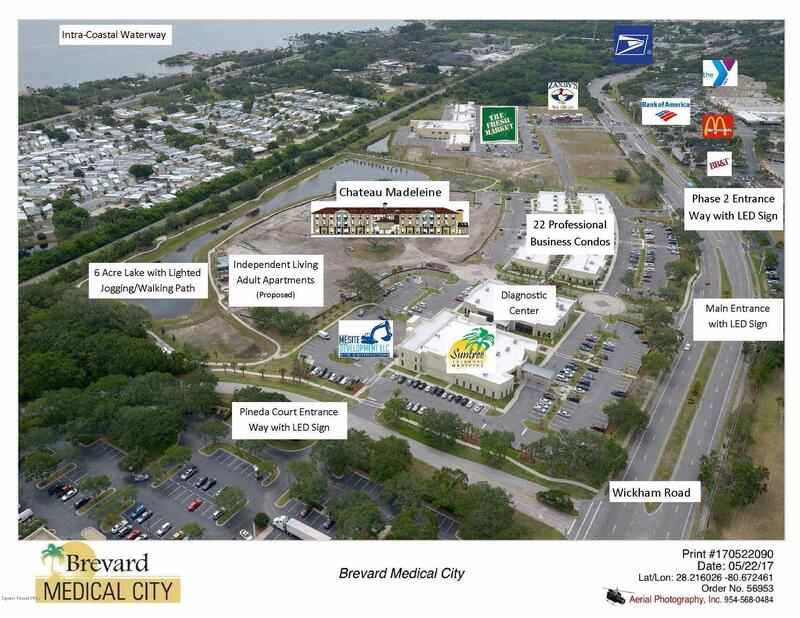 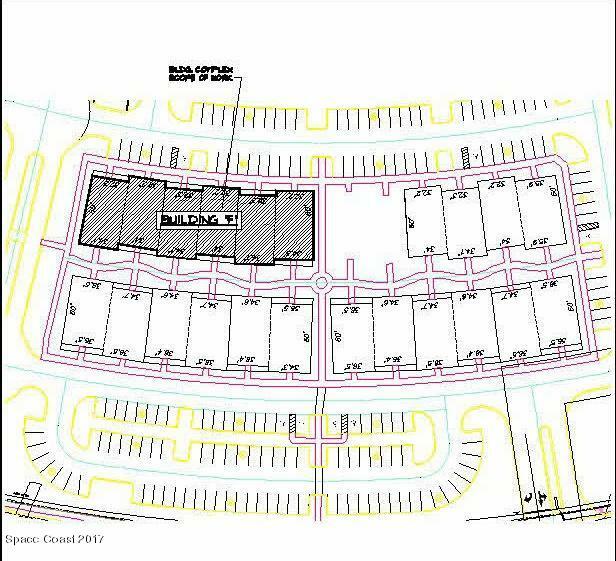 Brevard Medical City (26 Acre Mixed-use Project) - Selling Now - Phase 2 the last building consisting of 6 units Phase 2 consist of 22 professional mixed use condos. 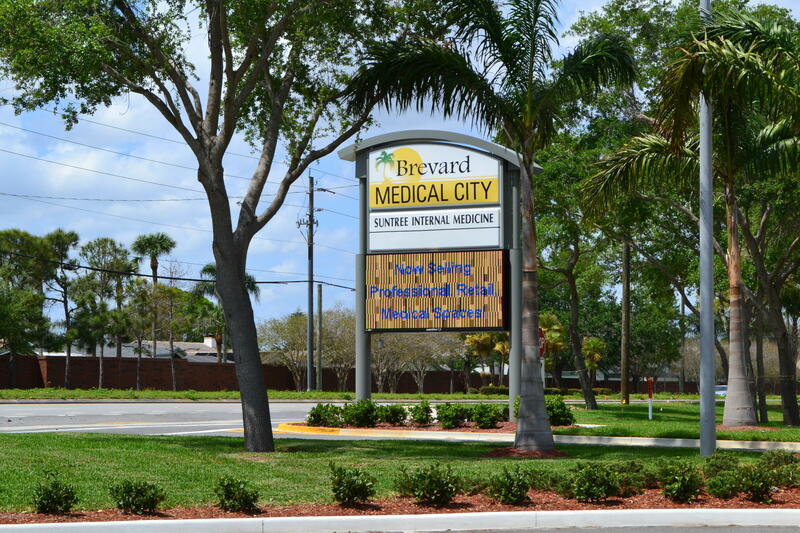 Also on property is a Diagnostic Center, An Internal Medicine Center. 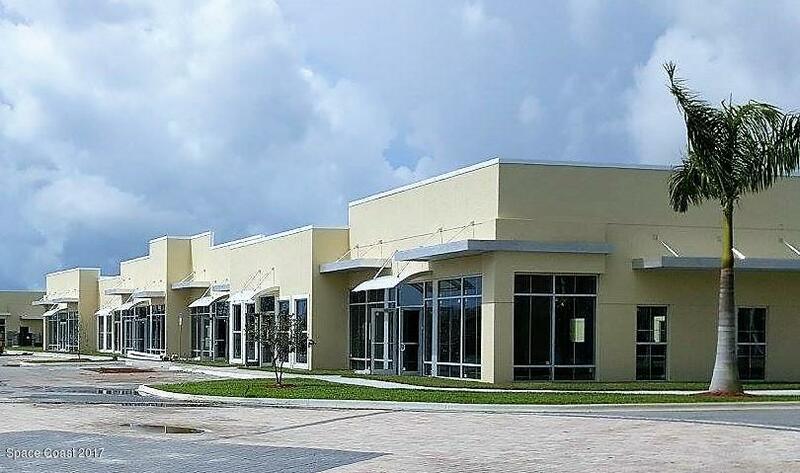 Currently under construction is the State of the Art ''Chateau Madeleine'' assisted living facility. 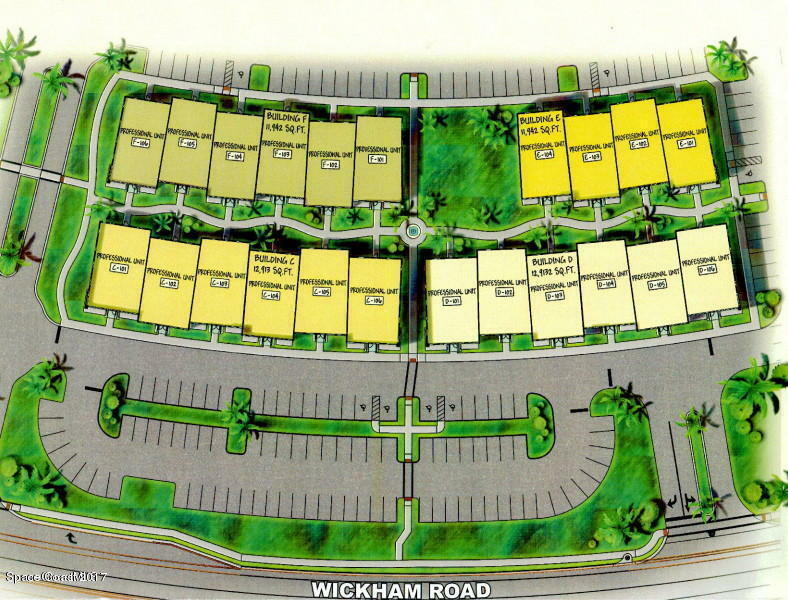 Coming soon is a proposed 55 plus community. 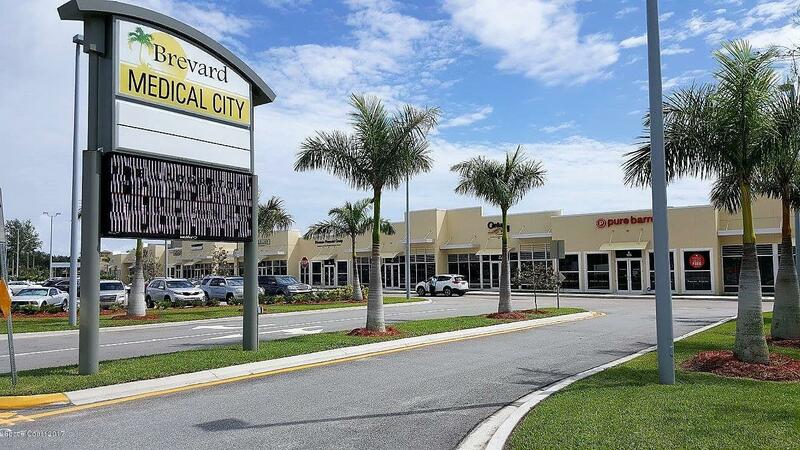 3 LED signs 24/7 to advertise your business, 3 entrance ways into the community, adjoining parking with Pineda Landings shopping plaza home of Fresh Market grocery chain Directions: North of Pineda Causeway directly on Wickham Road. 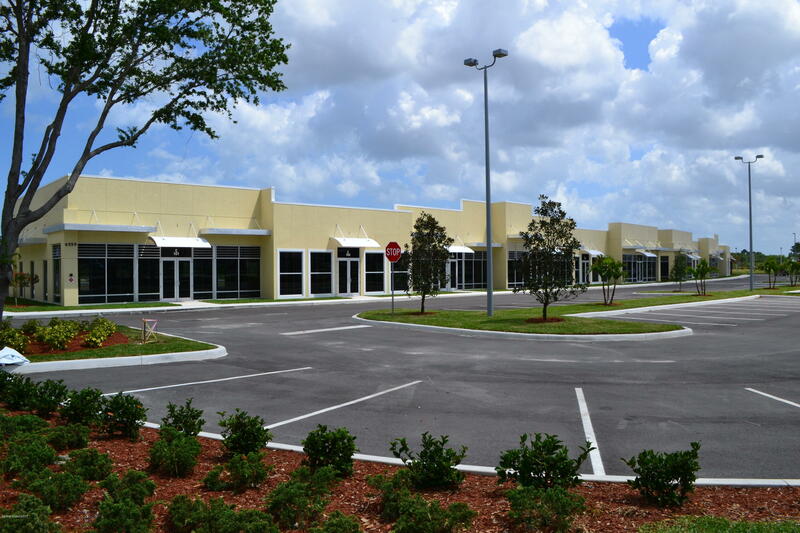 Next to Pineda Landings where Fresh Market is located.